The great Ngakpa Lama Dudjom Rinpoche is pictured here in his Ngakpa Robes – the ordained non-monastic clergy of Tibetan Buddhism. 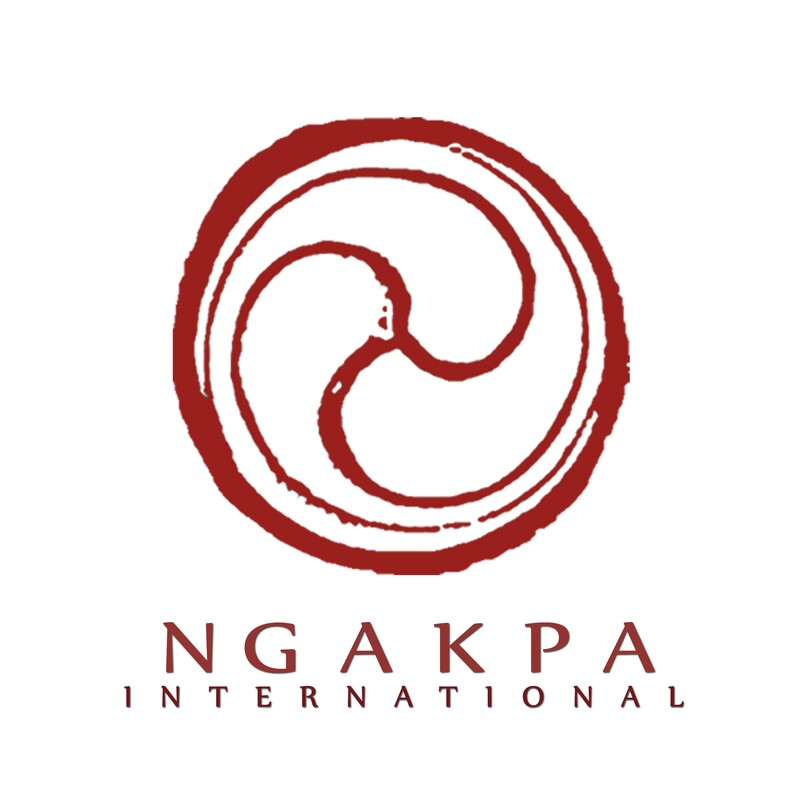 The long hair, white skirt and the red and white shawl show the common form of Ngakpa Robes. Dudjom Rinpoche was one of the greatest Nyingma masters in history and teacher to many of the most significant Lamas alive today. 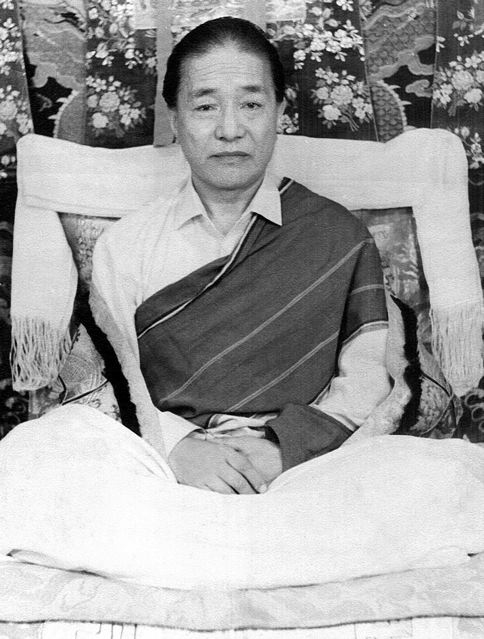 This weekend is Dudjom Rinpoche’s anniversary.